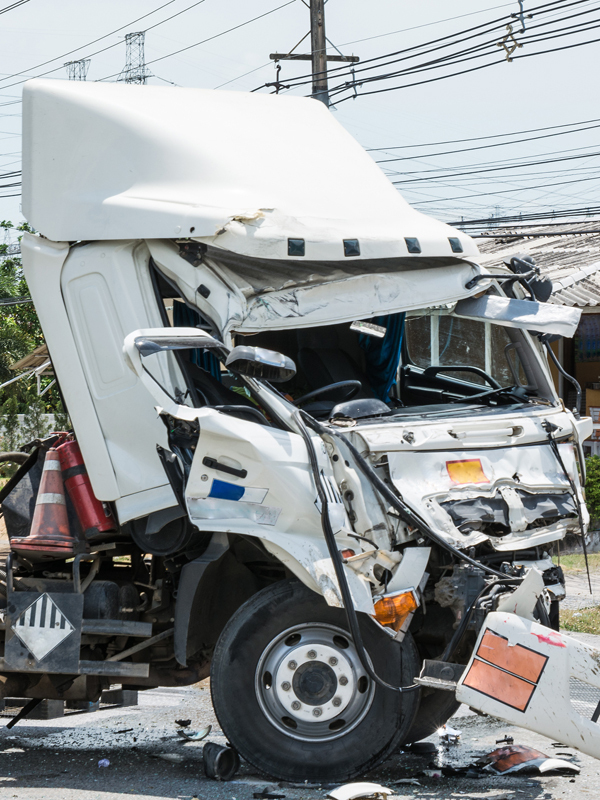 When a trucking accident has occurred, the trucking company's and its insurer's lawyers will try to limit the truck company's liability. They are not concerned with providing fair compensation for your injuries or your family member's death. 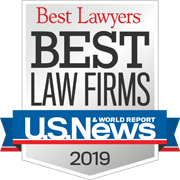 The experienced trial lawyers at Tinsman & Sciano, Inc. will protect your right to a fair settlement or trial verdict for your injuries and related damages. If you've been involved in a motorcycle accident, it is important to get started on the case within the first week, or important evidence and testimony may be lost. 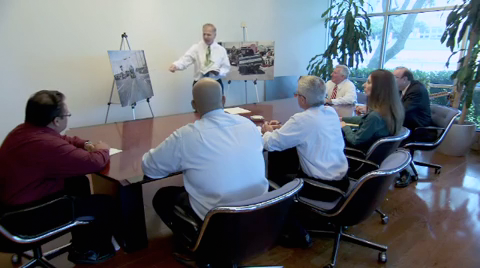 If you think you have a case, call (210) 225-3121 or contact us as soon as possible.